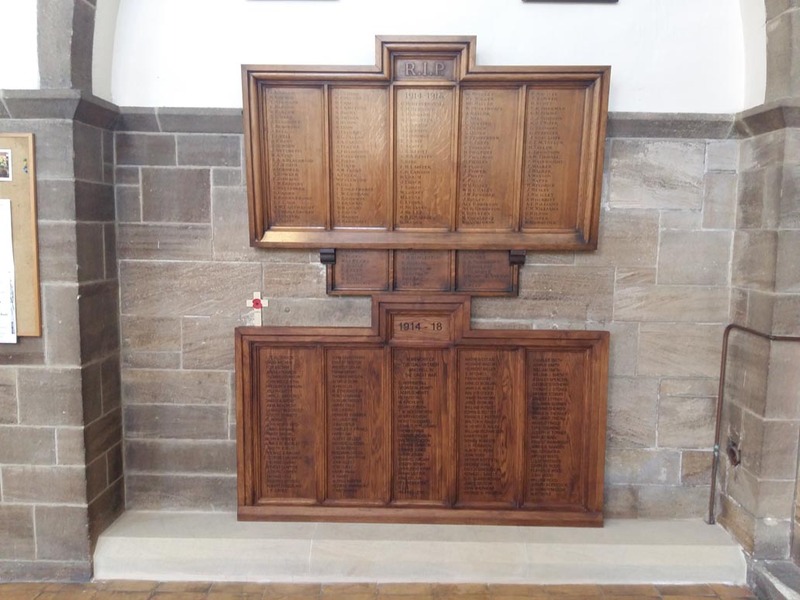 Following the discovery that the original memorial from St John's church had been lost a replacement memorial was commissioned with financial assistance from the Barnsley Central Ward Devolved Budget. It was agreed that the memorial should be installed in St Peter's Church on Doncaster Road, Barnsley and the lower of the two photos above shows both St Peter's and St John's memorial in place in the church. 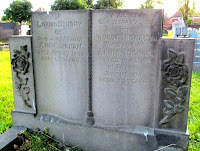 The memorial was created by John Lawrence and Brian Totty. 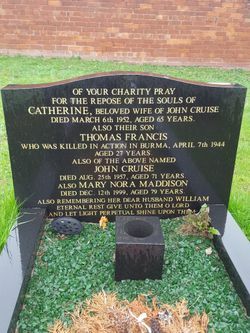 The memorial was unveiled on 15th October 2016 by the Bishop of Wakefield, Rt Rev Tony Robinson, also in attendance were Rev Andrew Earl and Father Paul Cartwright. 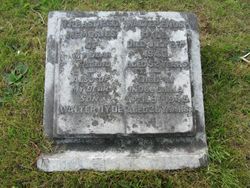 The memorial contains the same list of names found in the newspaper cutting referred to on the web page for the original memorial. 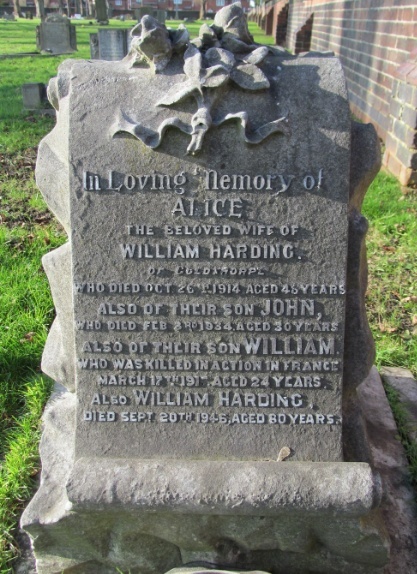 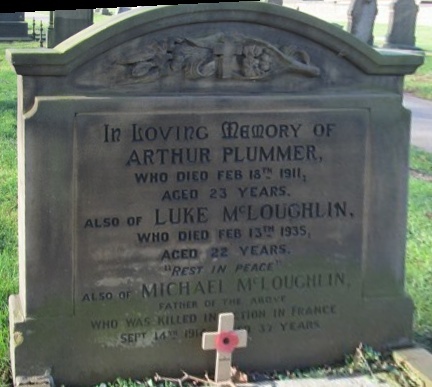 A Remembrance Service was held in November 2017 to dedicate the plaque situated on St Aidan's Church in Oxspring. 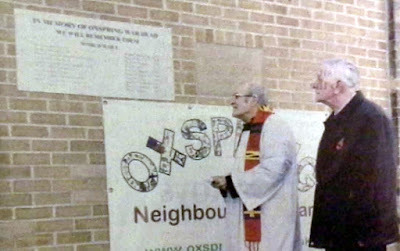 Seen in the photograph above are Father Matthew Joy and Parish Council Chairman Ian Goldthorpe. 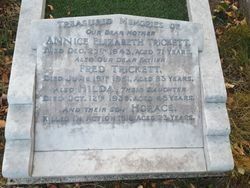 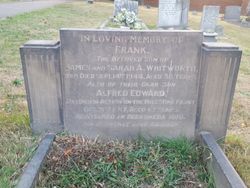 The plaque was financed by the Penistone Ward Alliance. 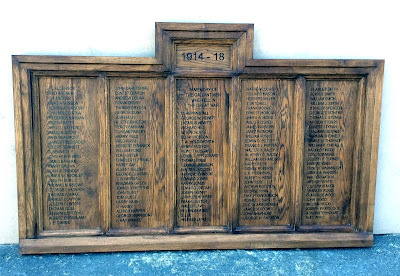 Metal plaque about 4' wide by 18" high, with a list of names of 10 soldiers and their dates of death. 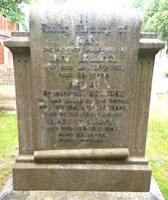 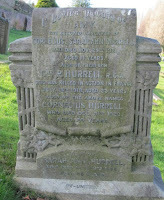 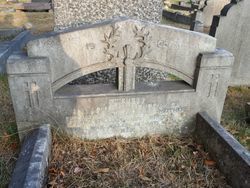 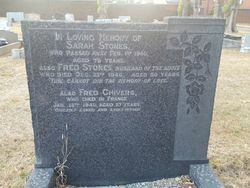 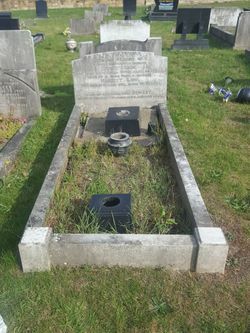 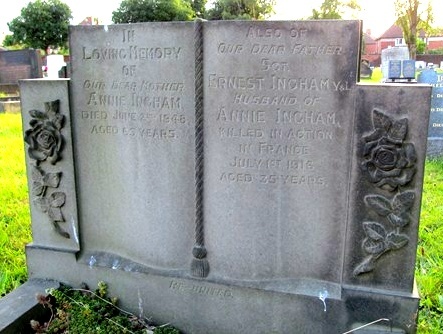 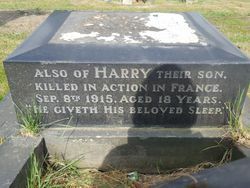 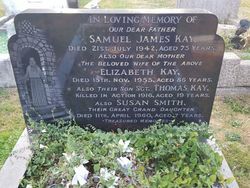 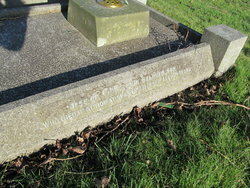 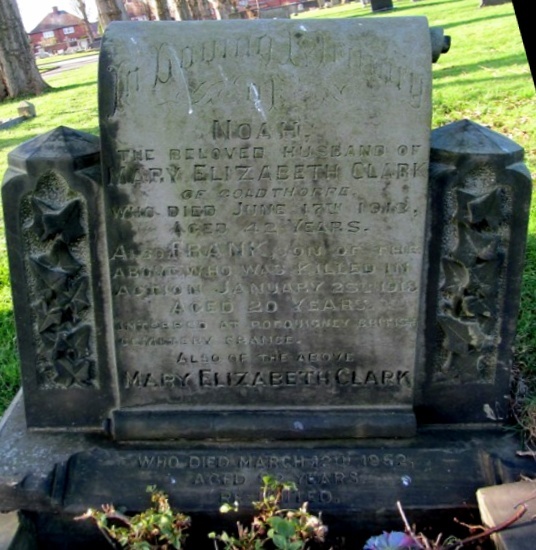 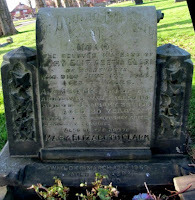 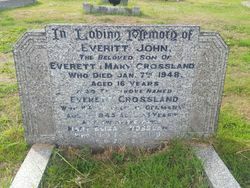 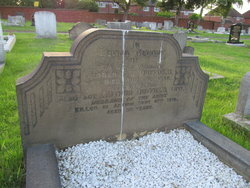 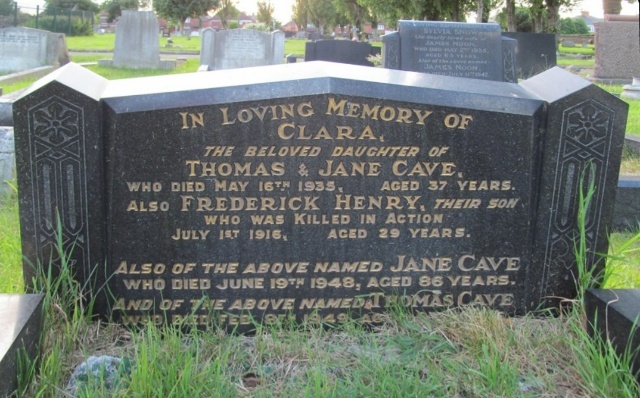 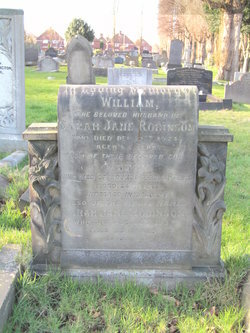 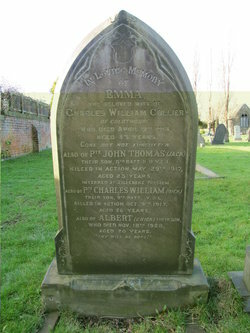 Gravestones which are situated on the site of the burial of a casualty, such as Commonwealth War Graves, are not War Memorials, however the Barnsley War Memorials Project is also collecting their details for inclusion in the Barnsley Roll of Honour. 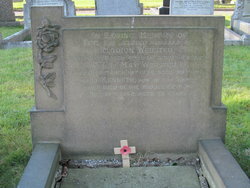 Bolton upon Dearne Cemetery contains 28 War Memorial Gravestones and 17 Commonwealth War Graves (as at September 2018). 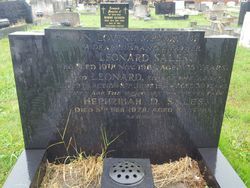 With thanks to Fay Polson and Wayne Bywater. 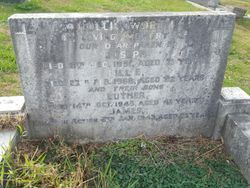 Some other inscriptions found record men who had previously served in the military who are buried in this cemetery but who do not qualify for a Commonwealth War Grave. 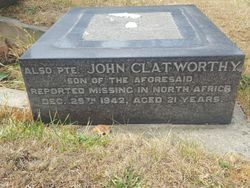 More information on the criteria can be found on the 'In From the Cold' website. 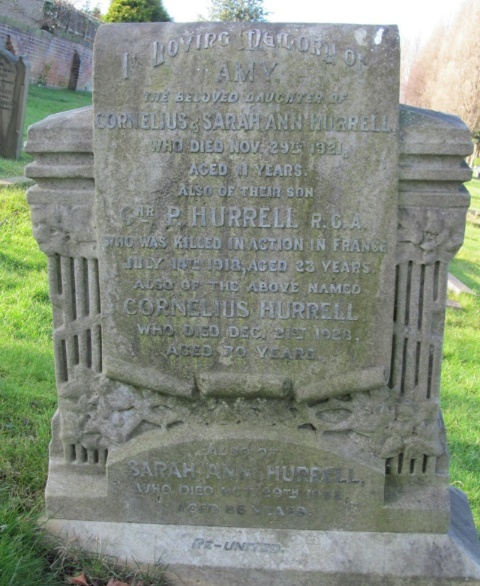 In the list of war memorial gravestones below, where the name is blue click to follow the link to a page with a larger photograph and more information.